A Nature Reserve is a special place left largely undisturbed where visitors can have the pleasure of being surrounded by nature to experience animals, native plants and ecosystems. This land has been in our family since our grandparents Bob and Annie Auld Davis purchased it in 1916. 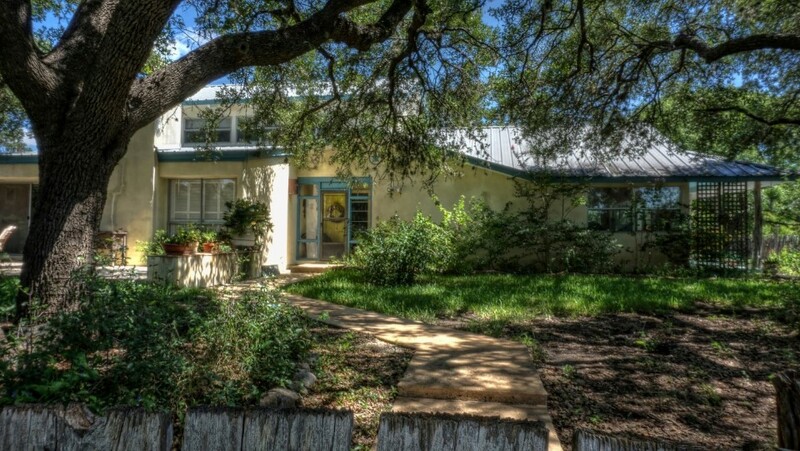 In 1982 our parents Roger and Lora B. Davis Garrison opened their ranch and home for visitors to come birding in the Hill Country and stay in their Bluebird Hill Bed & Breakfast. In 1985 they added the Hideaway cabin for couples and families to escape city life and connect with nature. Still a family-owned business, we enjoy sharing our piece of paradise with others! We offer several miles of nature bluebird trails for birding, wildlife viewing, nature photography, hiking, jogging, riding Mountain bikes and exploring! Indian Blanket Ranch is a Beautiful Corporate Retreat, Family Reunion & Ranch Wedding Destination. Nestled between Hills away from city lights makes this your perfect Dark Sky area for Star Gazing; Rated Bortle 3. 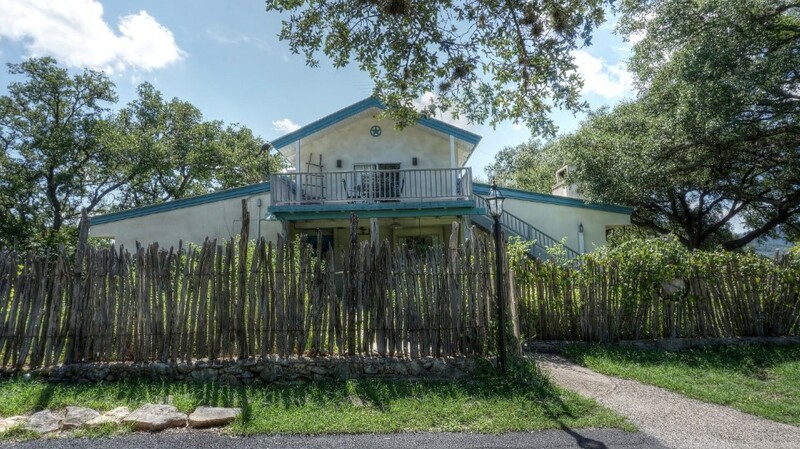 Lodgings Available on Indian Blanket Ranch include . . .
BLUEBIRD HILL vacation home downstairs sleeps 4 to 14, Plus upstairs STAR SUITE sleeps 2 to 6, outside stairs lead up to private deck and suite high up in the trees above Bluebird Hill. They rent together Holidays/Summer but can be rented separate other times; together they can sleep 20 people. 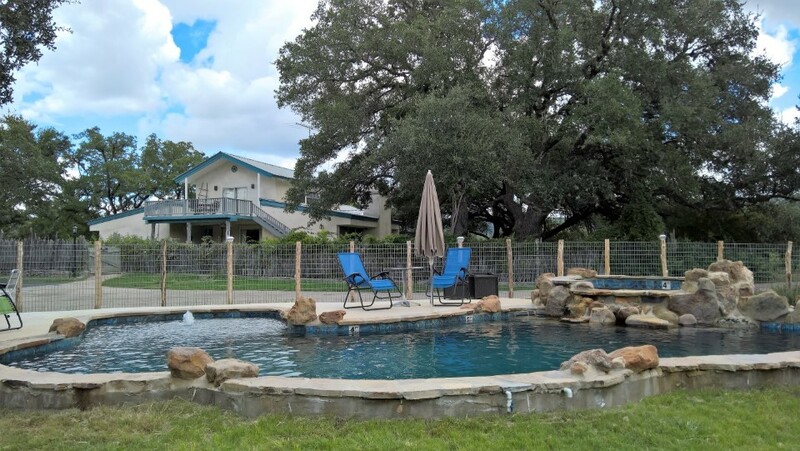 Bluebird Hill/Star Suite guests can enjoy their own private swimming pool plus 2 hot tubs. At secluded HIDEAWAY cabin, you can enjoy your own hot tub, hammock and porch swing! This romantic 1800 style cabin sleeps 2 to 7 people. Located about 300 yards around the bend and up the seasonal Blanket Creek from Bluebird Hill and Star Suite. 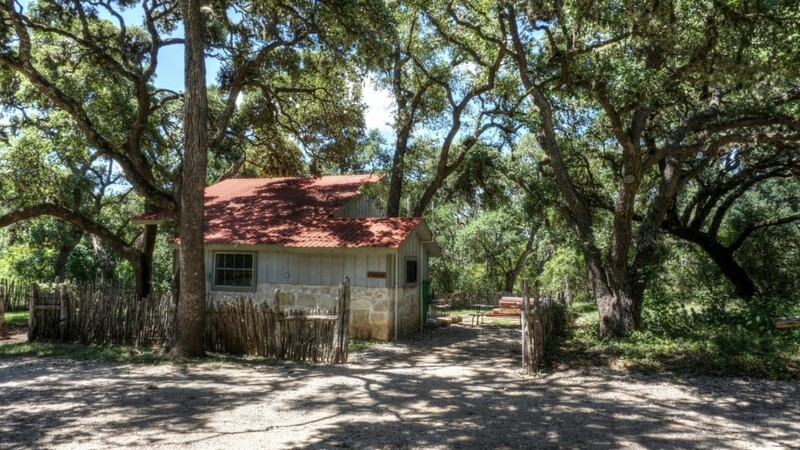 Indian Blanket Ranch is conveniently located on FM1050, just 5 miles east of Garner State Park, 10 miles west of Utopia, Texas, and about 25 minutes SW of Lost Maples State Natural Area. Bluebird Hill and Star Suite have everything needed for an adventurous and relaxing vacation! The beautiful free-form swimming pool with a waterfall will relax your stresses away. This property is on Blanket Creek, which is seasonal and great for wading and catching tadpoles. Bluebird Hill and Start Suite are required to rent together during Summer and Holidays.